Friedrich Engels spent two years (from 1842 to 1844) in Manchester, England, working at his father's factory. During that period he observed and recorded the effect of the industrial revolution on the labor market and the subsequent condition of what became the working class of England. 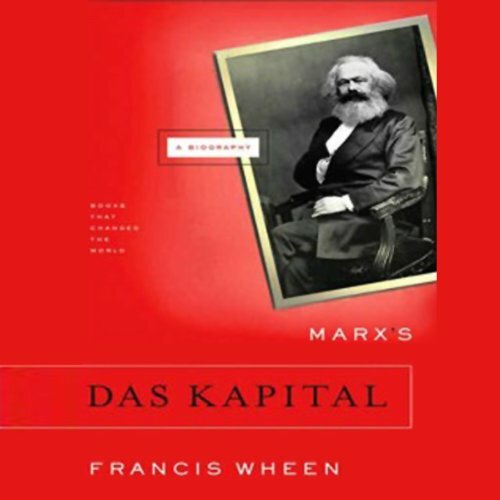 In this brilliant book, Francis Wheen, the author of the most successful biography of Karl Marx, tells the story of Das Kapital and Marx's 20-year struggle to complete his unfinished masterpiece. Born in a two-room flat in London's Soho amid political squabbles and personal tragedy, the first volume of Das Kapital was published in 1867 to muted praise. 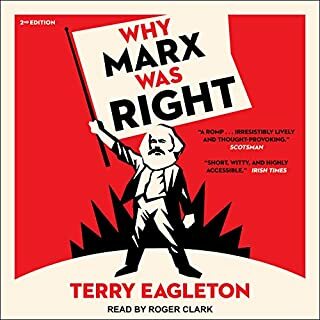 But after Marx's death, the book went on to influence thinkers, writers, and revolutionaries, from George Bernard Shaw to V. I. Lenin, changing the direction of 20th-century history. 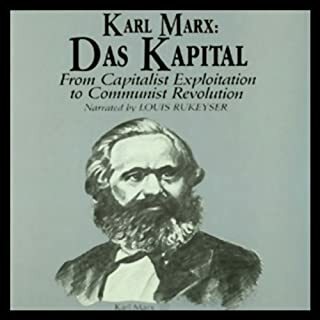 Wheen shows that, far from being a dry economic treatise, Das Kapital is like a vast Gothic novel whose heroes are enslaved by the monster they created: capitalism. 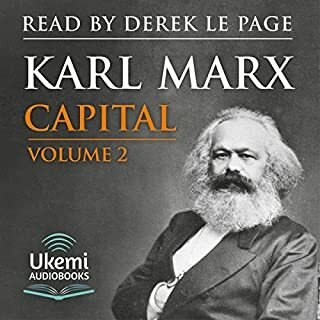 Furthermore, Wheen argues, as long as capitalism endures, Das Kapital demands to be read and understood. 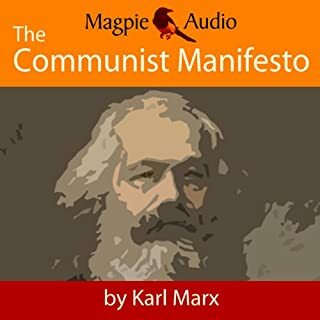 Marx is a genius and it's a shame his brilliant ideas never got into the hands of the right people or culture for that matter. 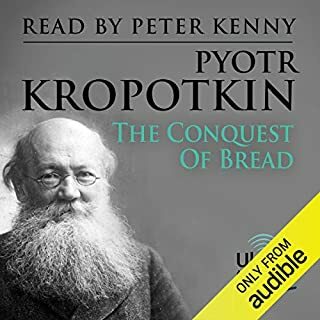 However, this particular audio book is a tad on the boring side and the narration certainly didn't help any.